After deciding to file for bankruptcy, one may wonder where they should begin in terms of what information to gather. 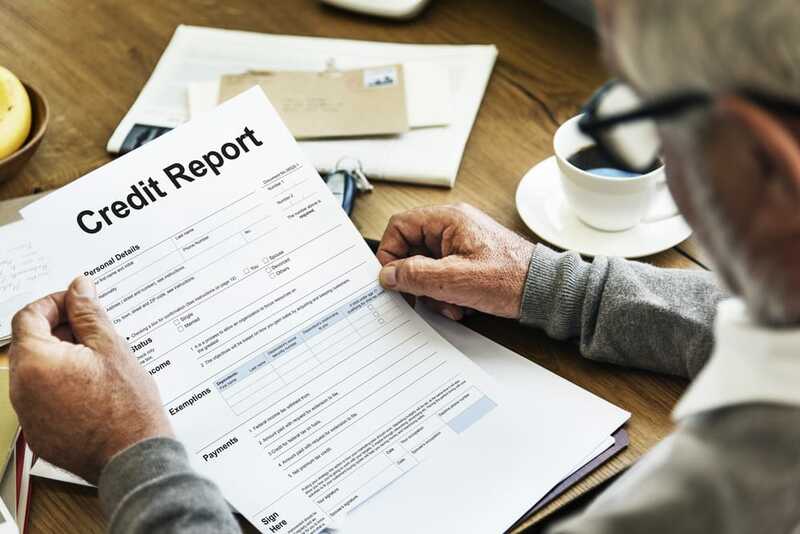 While many people will scour their records for bills, statements, invoices and more, there is a document that could very well prove to be the most concise record one could have: a credit report. A credit report will often display accurate creditor names, the address they can be reached at, their contact information, the kind of debt they are in, any balances that may be due and in some cases, the account numbers. This information may not always be exact, but having this all in one place can make it easy to contact the creditors if needed. This information can also help in cases where some creditors, who must be declared in bankruptcy, were overlooked. Having all the creditors and their balances at a glance provides the opportunity to catch any errors, such as amounts that have already been paid off, amounts that shouldn’t be on the report, and more. Having the report allows the requestor to contact credit bureaus to dispute the accounts. Particularly in cases where the person filing for bankruptcy is married, it could be easy to lose track of which debts, if any, are joint debts. The amount of joint debts could help determine whether a joint bankruptcy filing should be considered in lieu of individual filing. If there are cosigners on some of the debts, it is important that those are listed in bankruptcy. Another situation, that happens quite often, is that an ex-spouse will have forged a signature and accrued more debt that appears on the report. It’s extremely common for some debts to have been sold forward to a variety of collection agencies. These agencies can often be aggressive and persistent. By having their information, they can be contacted regarding the bankruptcy so as to eliminate their aggressive tactics. A credit report can provide insight into whether or not there is a lien against a bankruptcy filer’s property. By knowing this, certain vital steps, such as seeking lien avoidance, can be sought as to protect the property. The same goes for an IRS tax lien that could be on the property. It is important to note that the information on a credit report will not always be complete. It helps to mention every debt that one is aware of when filing for bankruptcy. If you are preparing to file for bankruptcy, do it with an experienced bankruptcy attorney who could help. Contact the law office of Joel R. Spivack to discuss your bankruptcy options and schedule your consultation today. Call 856-861-6203 or contact online today.